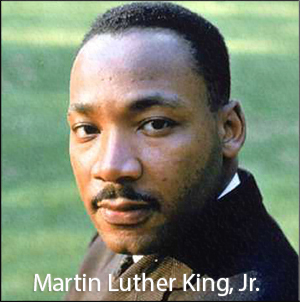 MARTIN LUTHER KING, JR. HOLIDAY NO SCHOOL There will be no school on Monday, January 21st in observance of the Martin Luther King, Jr. Holiday. 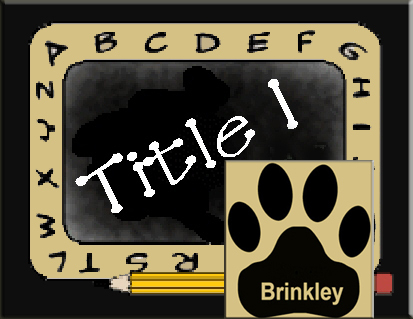 Brinkley Public Schools will be out Monday, December 24th through January 4th for the Christmas and New Year holidays. 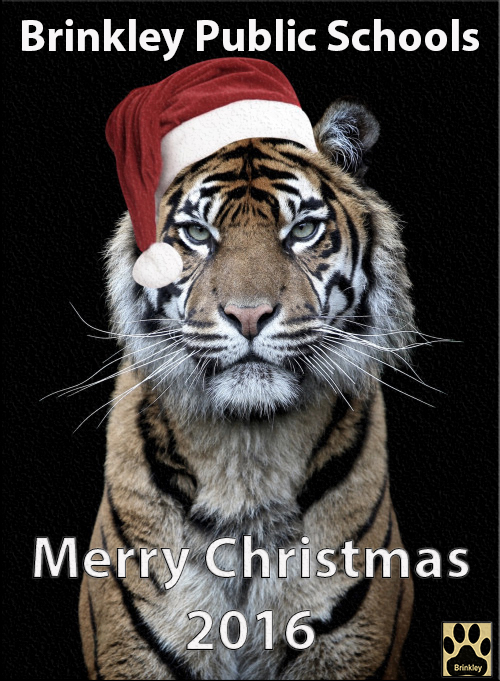 Stay safe and have a Merry Christmas. 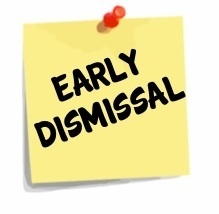 School will dismiss at 2:00 pm on Thursday, December 20th and Friday, December 21st. 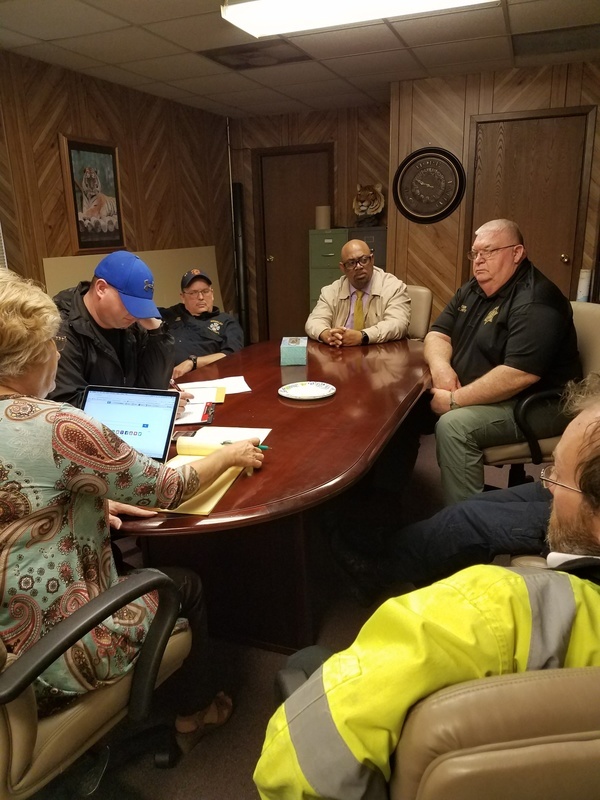 Brinkley School District will be having a Facilities Committee Meeting on Thursday, December 13th at 6:00 pm. 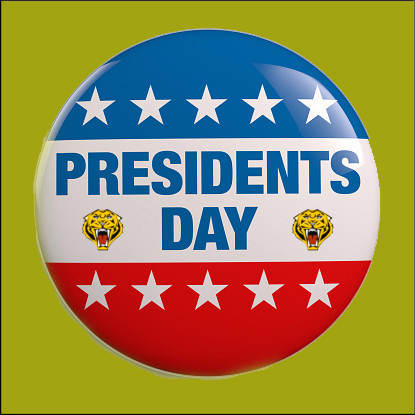 The location will be at the C.B. 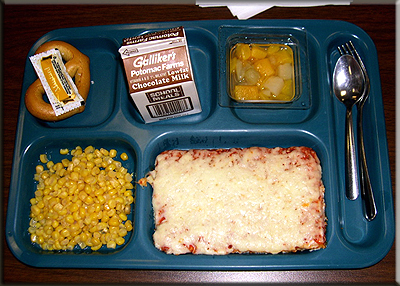 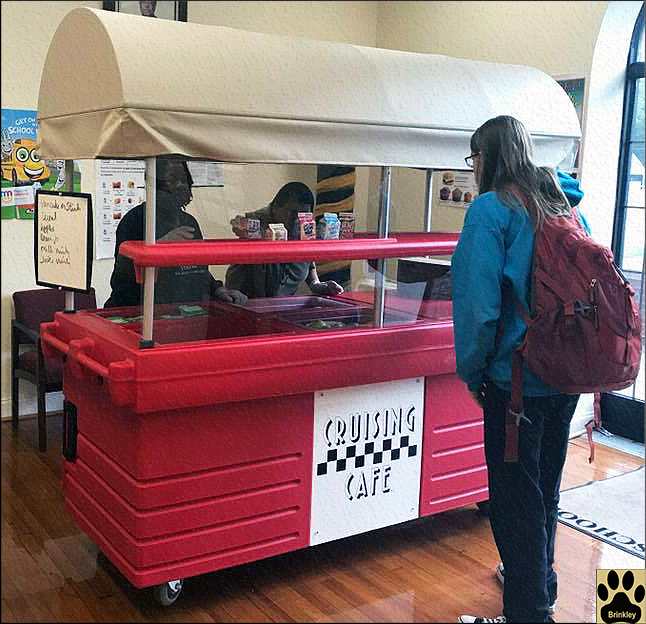 Partee Elementary Cafeteria. 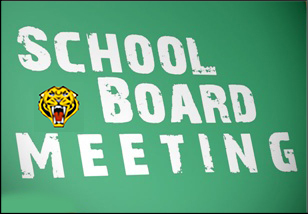 We will have a Regular School Board Meeting on Monday, April 16th at 7:00 p.m.
Due by Majority vote of faculty and staff, school will not be in session on March 30th 2018 in observance of Good Friday. School will dismiss students at 2:00 pm on Thursday, Feb. 15th for Parent/Teacher Conferences. 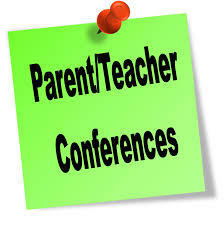 Parent/ Teacher Conferences will be from 3 pm until 7 pm. 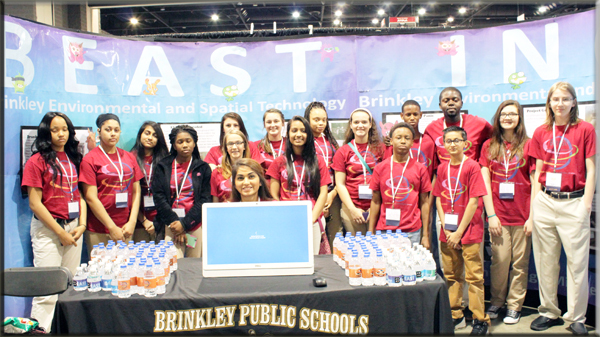 ACT test will be giving on Saturday, December 9th at the Brinkley High School ANNEX building. 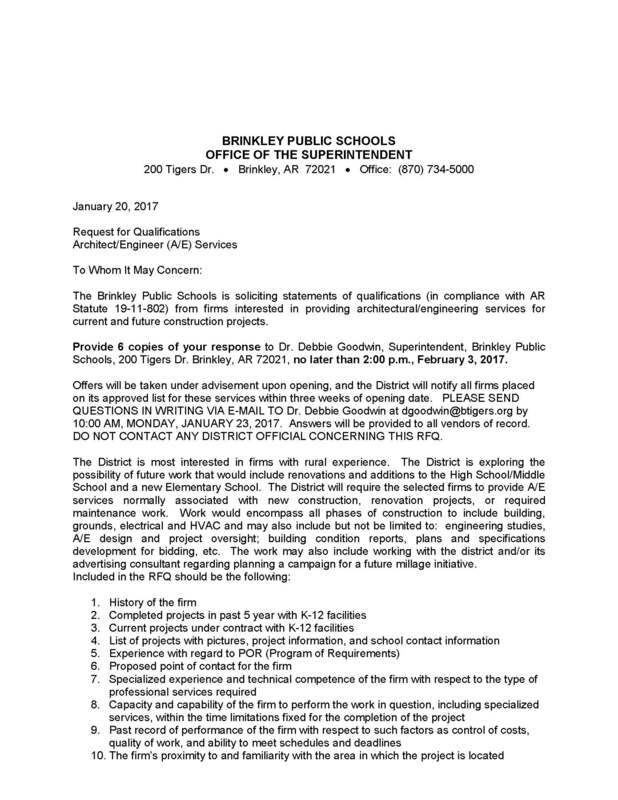 Signs will be posted directing students to the building. Feel free to share! 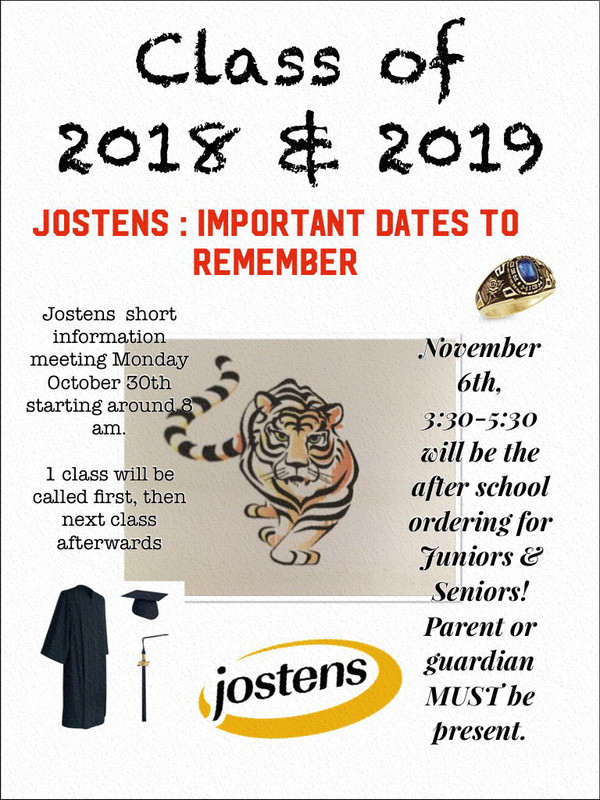 Juniors (class rings) and Seniors (graduation supplies) will be receiving information from Josten's on Monday October 30th while at school. 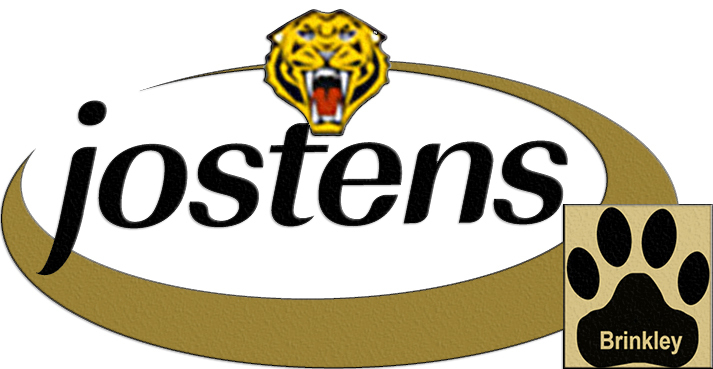 Monday Nov 6th will be the after school ordering for Josten's for Juniors and Seniors. 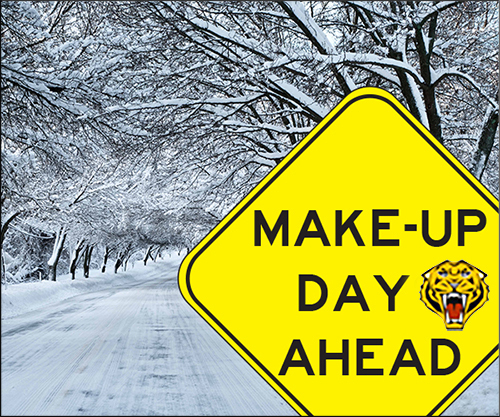 It will start at 3:30 and go until 5:30 pm. 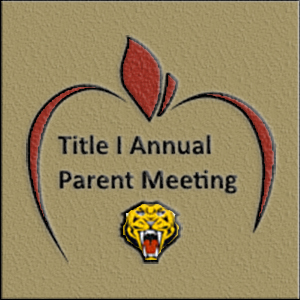 Students MUST bring their parent/guardians with them. 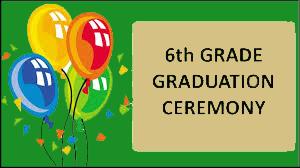 The Brinkley 6th Grade Class of 2016-2017 will be graduating to the 7th grade on Tuesday, May 23rd at 6:00 p.m. at the C. B. Partee Elementary Cafeteria. 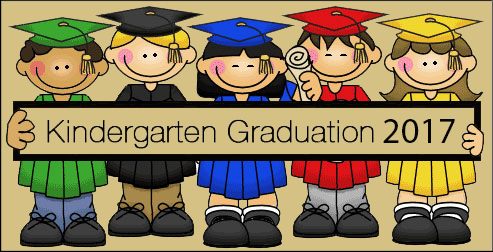 The Brinkley Kindergarten Class of 2016-2017 will be graduating to the 1st grade on Tuesday, May 23rd at 9:00 a.m. at the C. B. Partee Elementary Cafeteria. 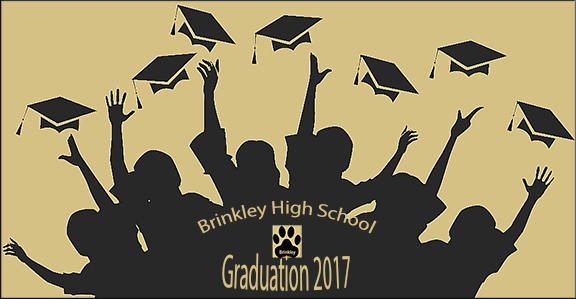 Brinkley High School Graduation will be on Friday, May 19th at 7:00 p.m. 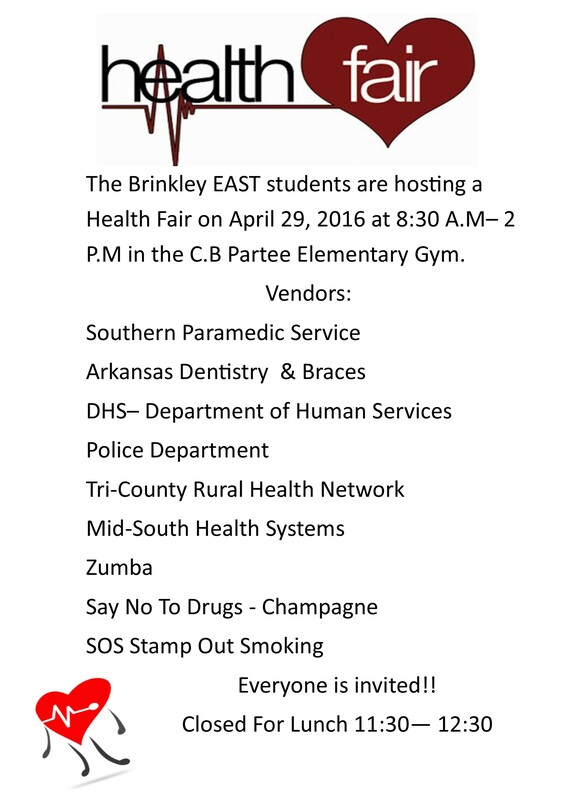 The location will be at the BHS Football Field. 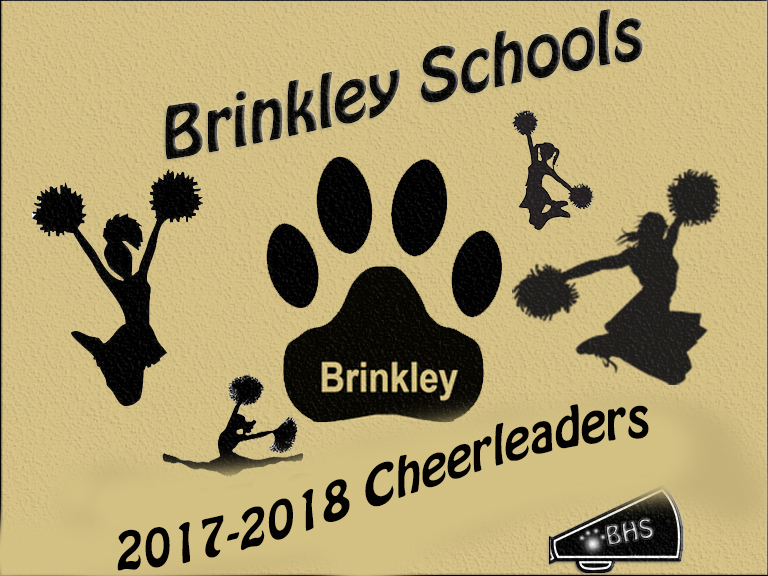 Congratulations to the 2017-2018 Brinkley Cheerleading Squads. 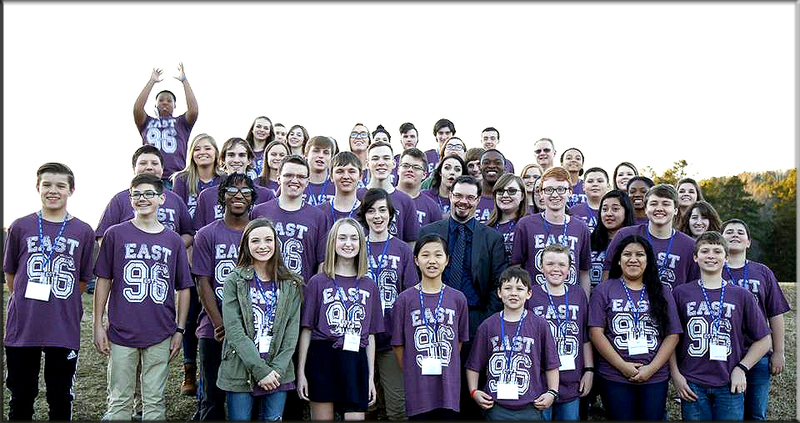 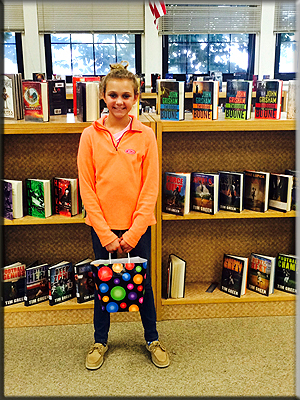 Eastern Regional Youth Art Show and Contest 2017 Sponsored by the Arkansas Art Educators Association To be held at: East Arkansas Community College Forrest City, AR 72335 April 27th 5:00-7:30 p.m. 2017 (Reception) Awards ceremony begins at 6:30 p.m.
Monday, April 17th will be our District Contracted Professional Development Day. 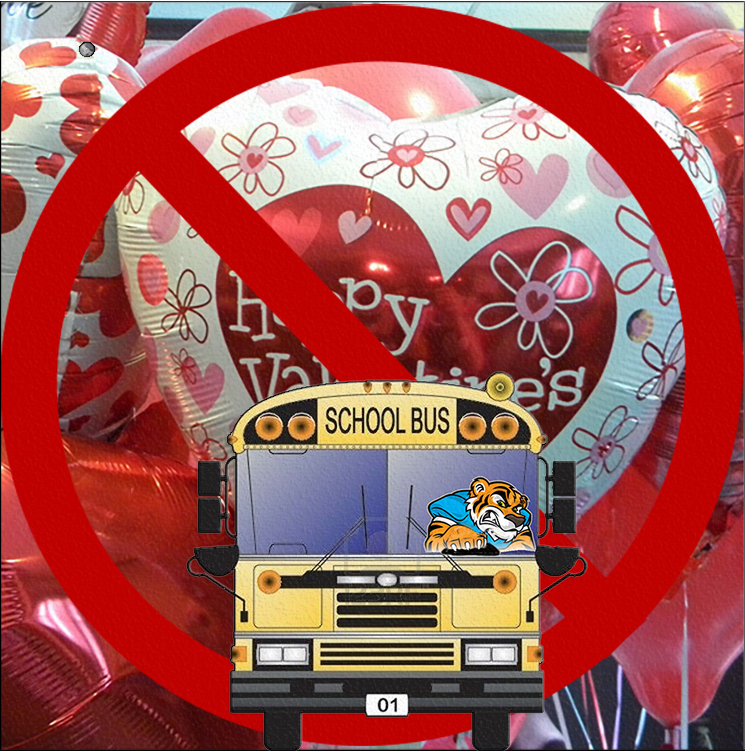 Only Faculty and Staff will report that day, No Students. 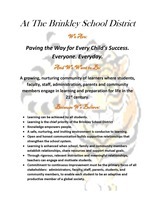 Brinkley Public Schools Parent-Teacher Conferences will be on Thursday, April 6th from 3:00 p.m. through 7:00 p.m. We look forward to everyone coming out. 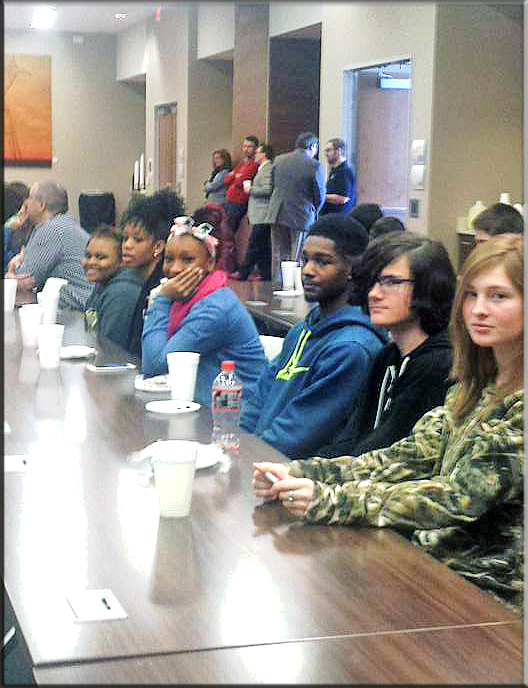 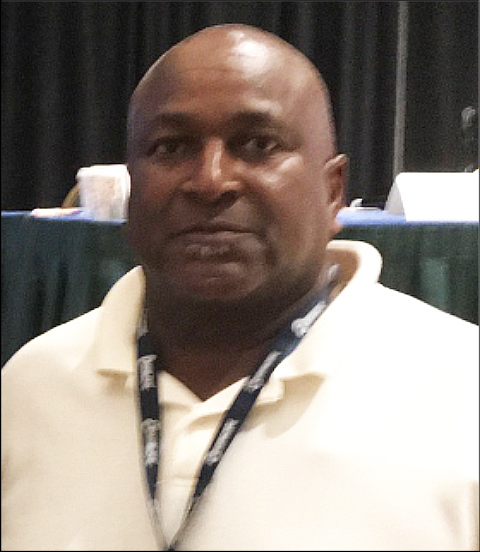 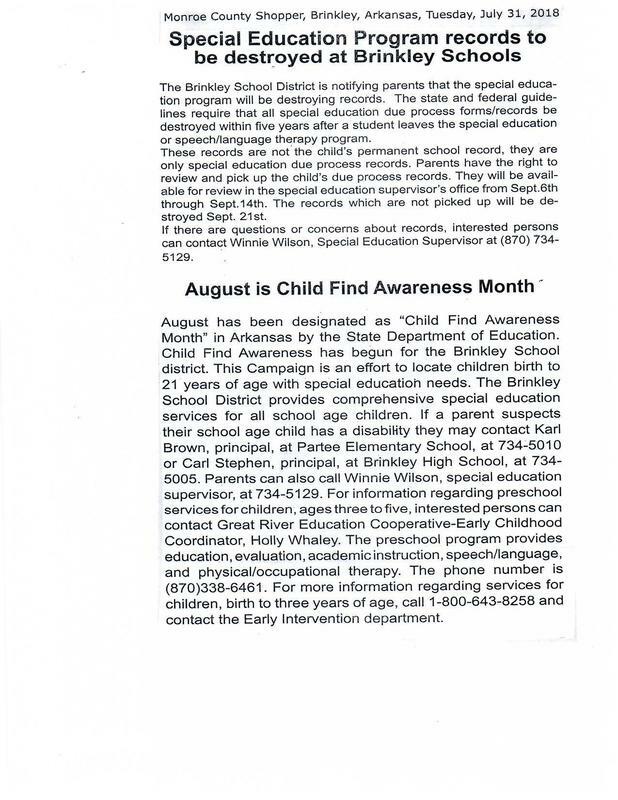 The Arkansas Department of Education is seeking parental input. 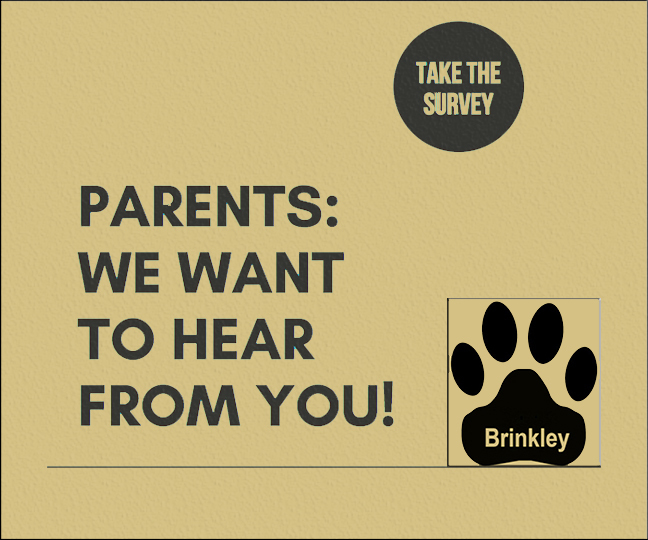 Our goal is to get feedback from as many parents as possible on or before April 2, and we need your help! 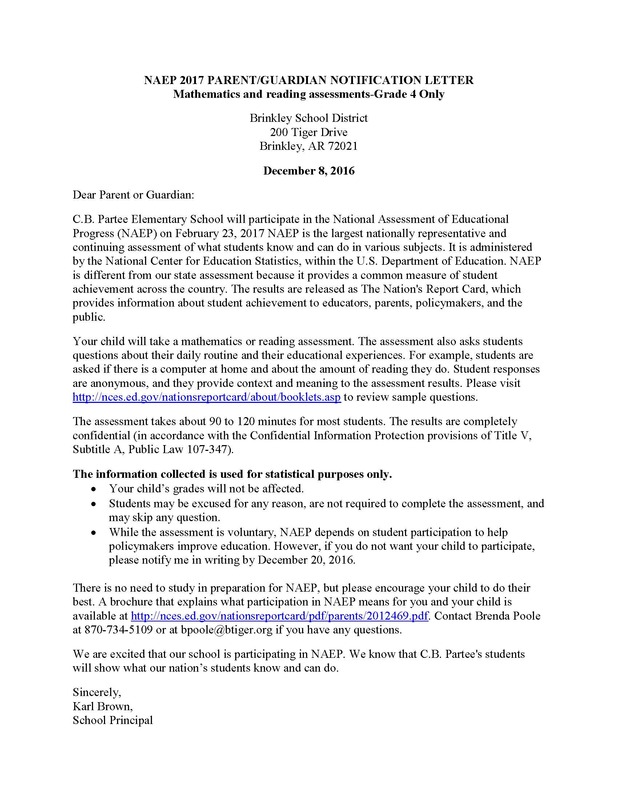 Click the Link below to fill out the survey.https://www.surveymonkey.com/r/ADE_Parent_Survey_2017Thank you! 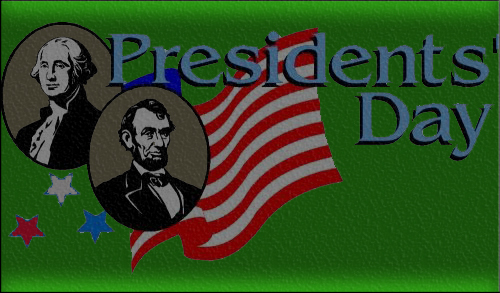 School will be out on Monday, February 20th for Presidents' day. 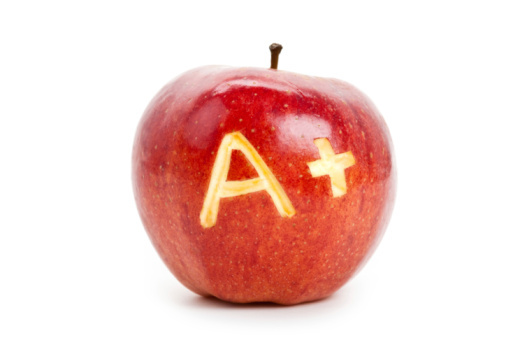 Report Cards will go out on Wednesday, January 11th due to last weeks inclement weather. 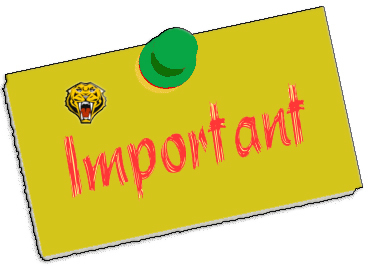 School will dismiss at 2:00 p.m. on Tuesday, October 25th for Parent/Teacher Conference. 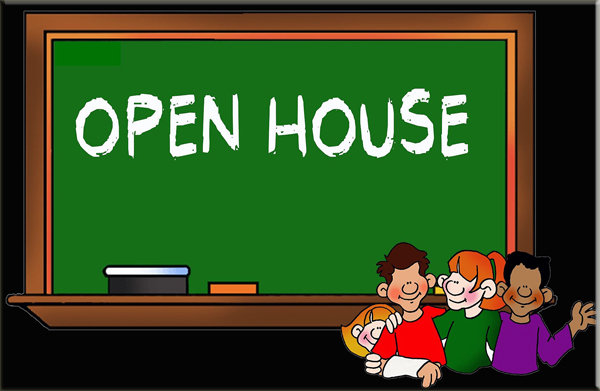 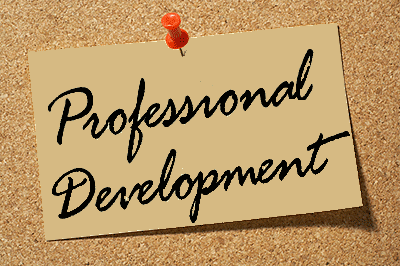 Parent\Teacher Conference will be from 3:00 p.m. until 7:00 p.m. We look forward to everyone coming out. 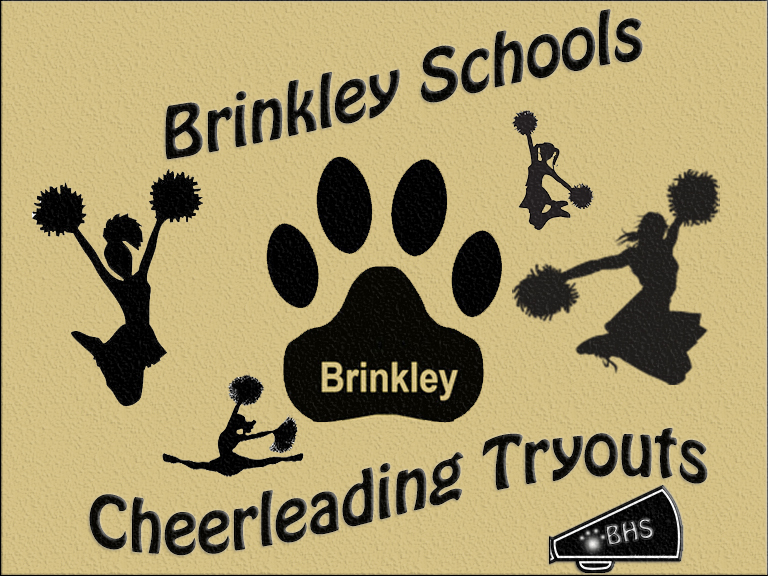 Brinkley High School will be having a pep rally tomorrow at 3:00 p.m. 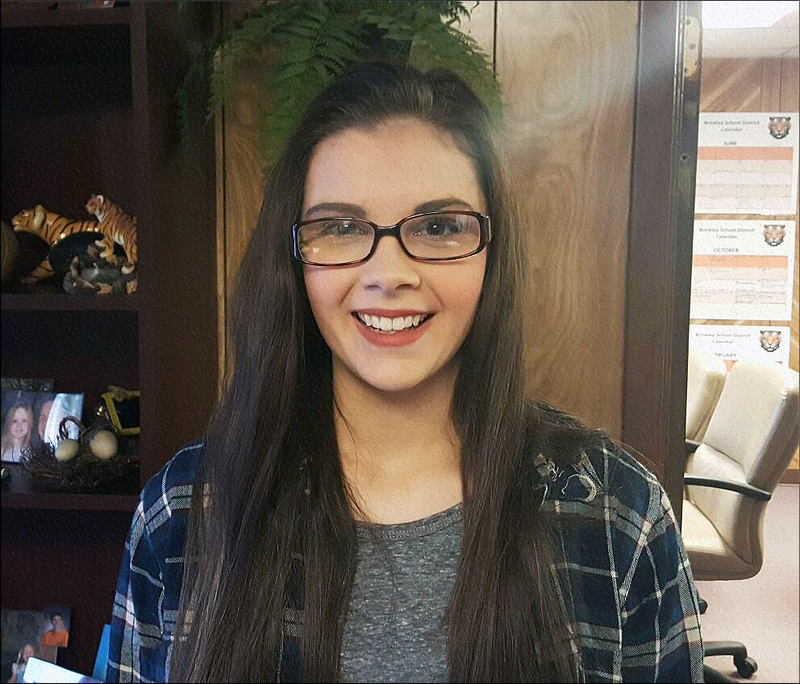 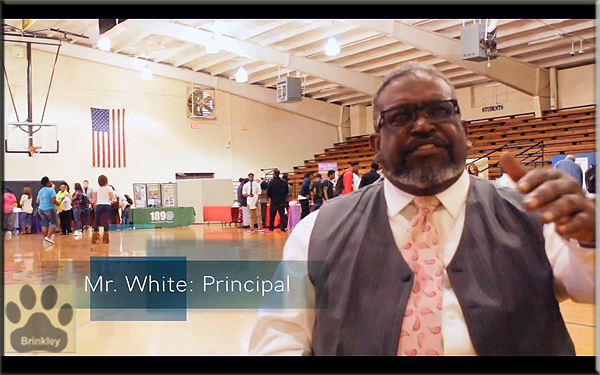 The Pep Rally will be concerning the announcement of this year’s Homecoming Court and Queen. 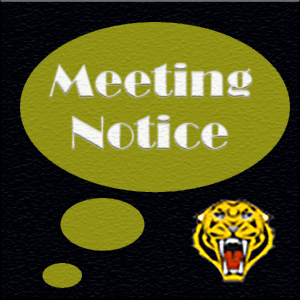 The regular scheduled September school board meeting has been moved from September 19th to September 26th. 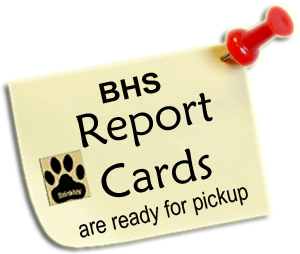 The School board meeting will start at 7:00 p.m.
Report Cards are ready for pickup at the Brinkley High School Office. 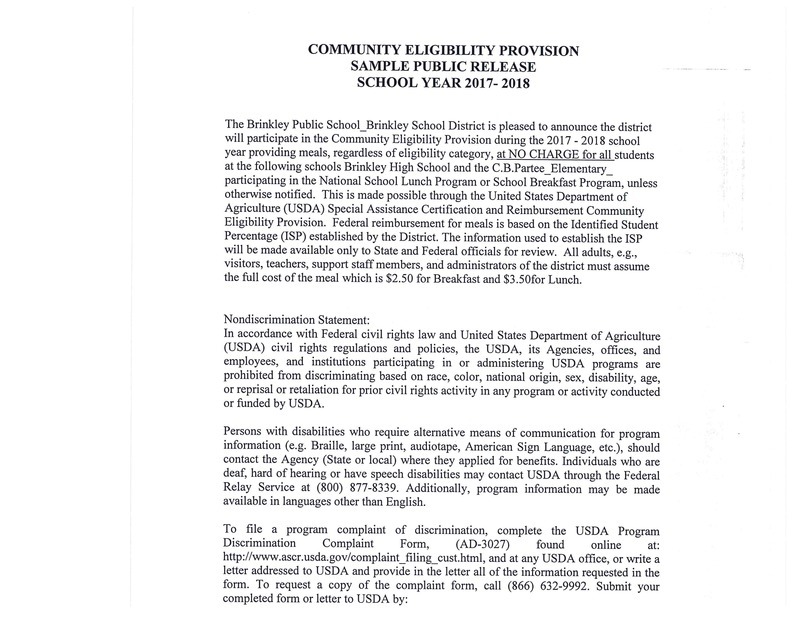 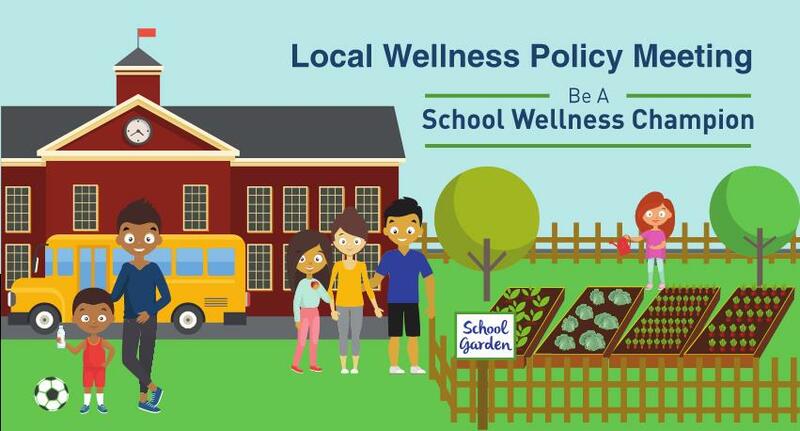 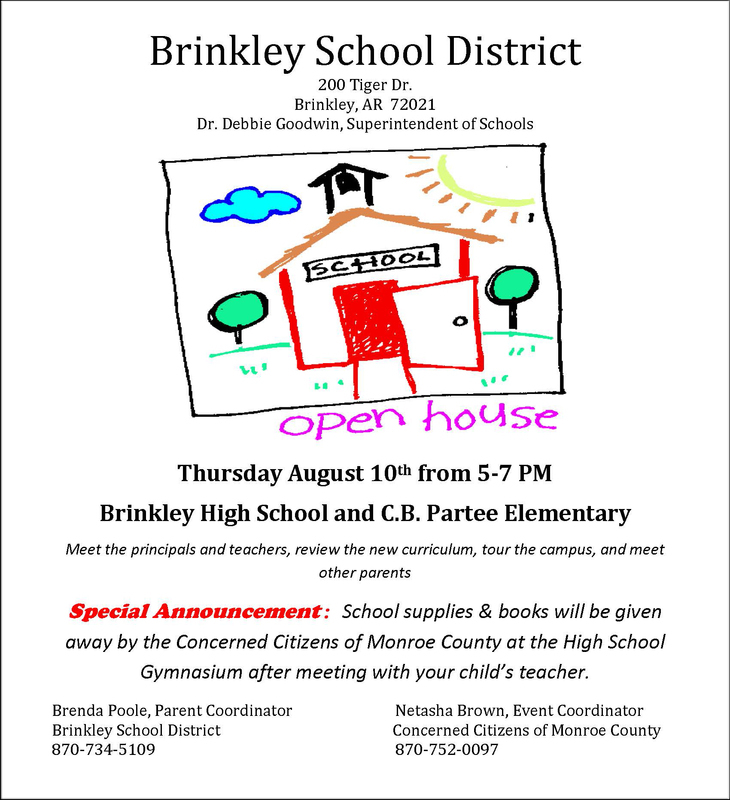 For more information, please call our office 870-734-5005 from 7:30 a.m. to 4:00 p.m.
Brinkley High School will be having two terms of Summer School this summer. 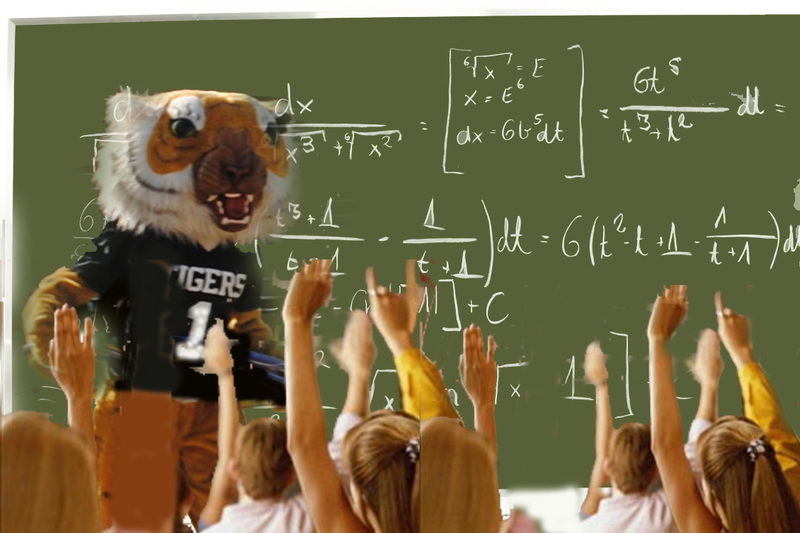 Summer School session one runs from May 31st through June 13th. 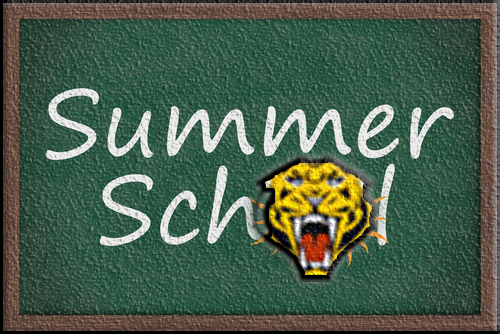 Summer School session two runs from June14th through June 27th. 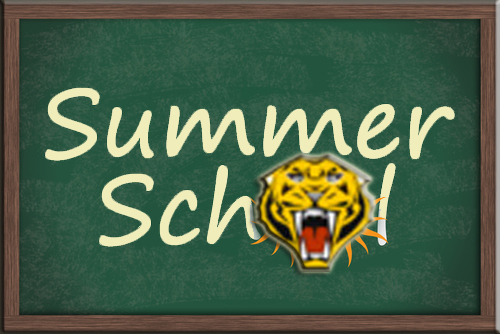 Summer School is for Credit Recovery only and for Brinkley Students only. 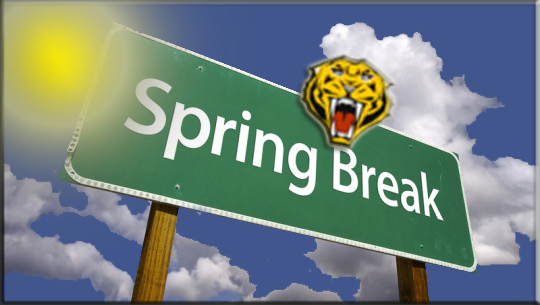 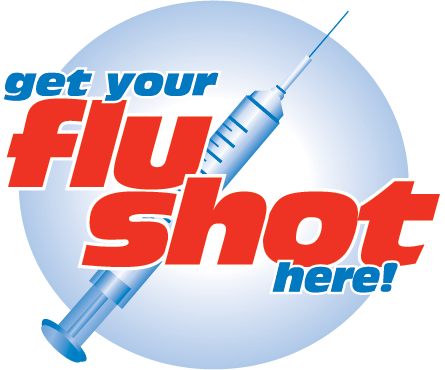 Summer School hours are from 8:00 a.m. to 3:00 p.m.
Free physicals will be giving for any student wanting to play junior high and senior high sports (Grades 7th -12th) for the 2016-2017 school year. 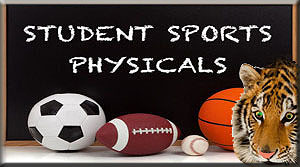 We will be giving physical on Thursday, May 5th. 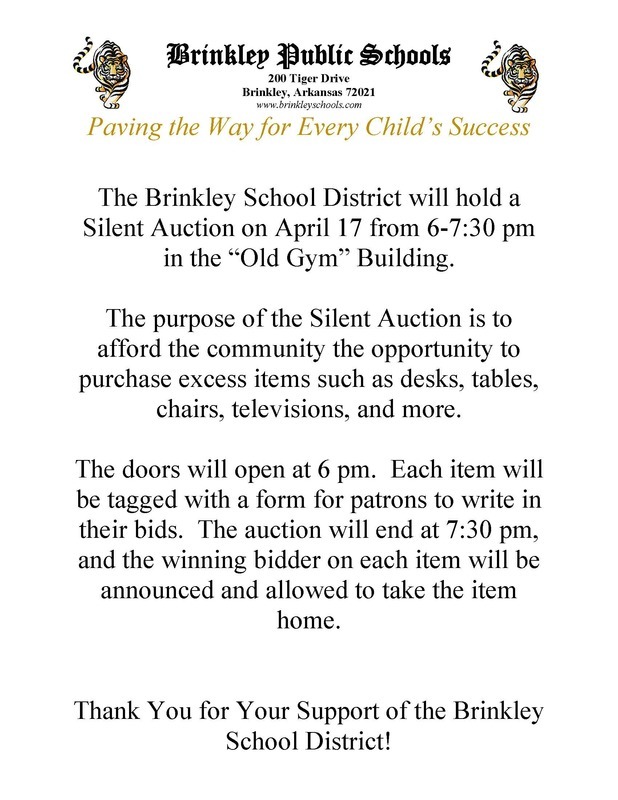 For more information, please contact Ethan or Kerrie Baker. 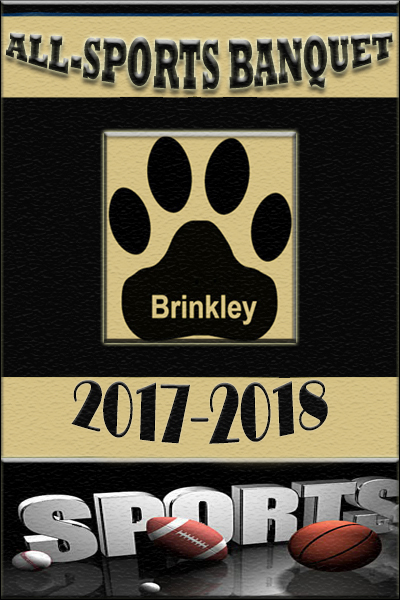 The All Sports Banquet will be on Saturday, April 30th at 6:00 pm. 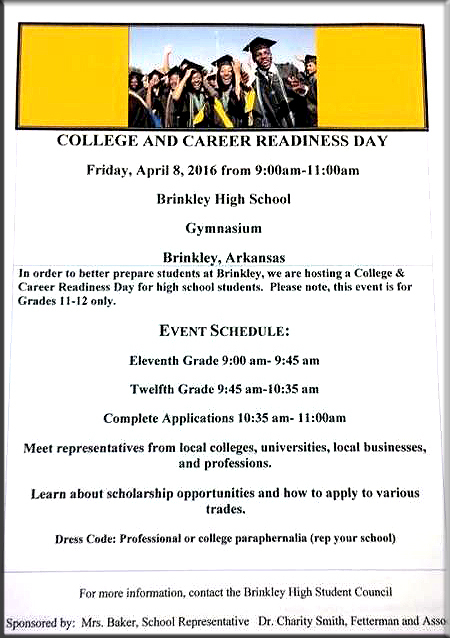 The location will be at the Brinkley Convention Center. 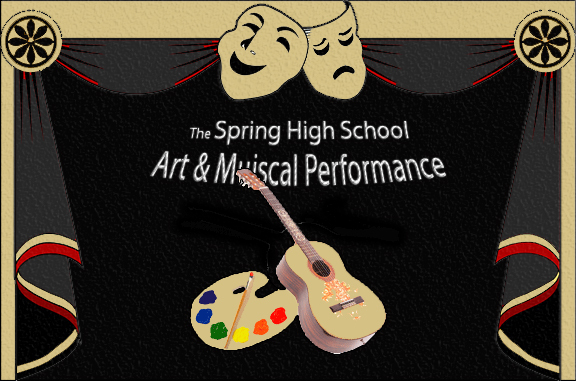 For more information, please contact Ethan or Kerrie Baker. 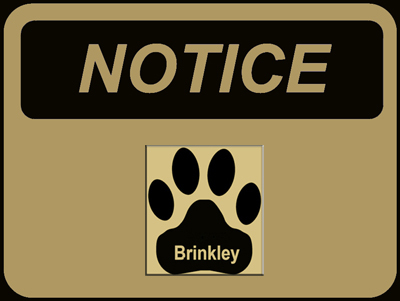 Brinkley Schools will be out the week of December 21st through January 1st for the Christmas Holidays. 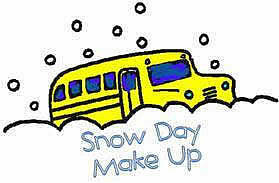 School will resume on Monday, January 4th. 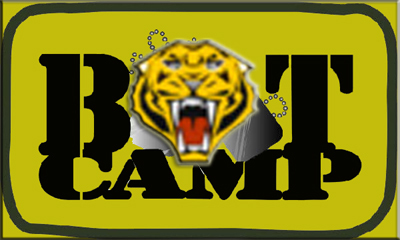 Kipp Delta vs Brinkley in Basketball Friday, December 18th at 5:00 p.m. at the Brinkley Field House. 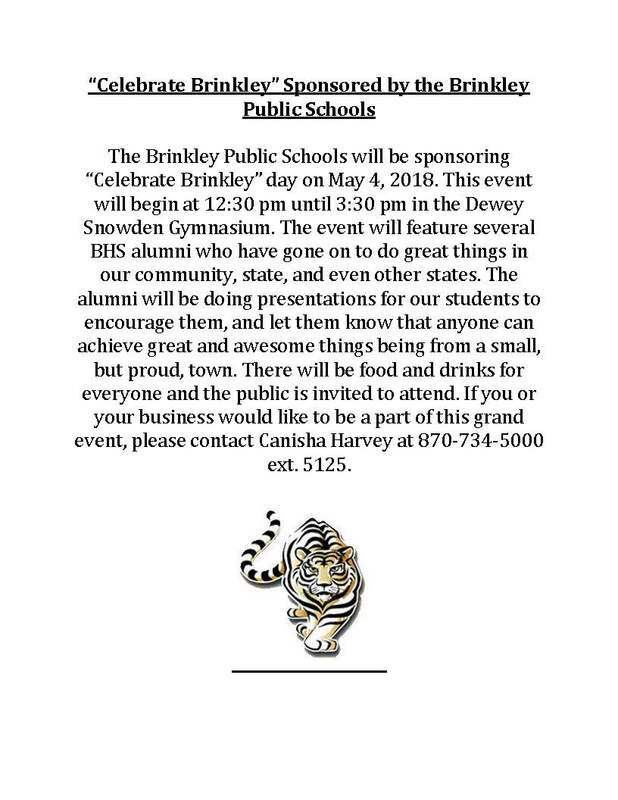 Come out and cheer on our Jr. 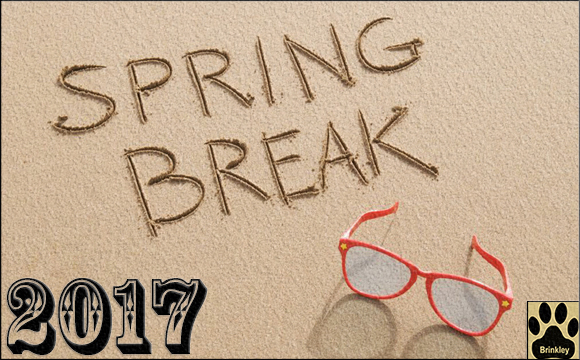 Girls, Sr. 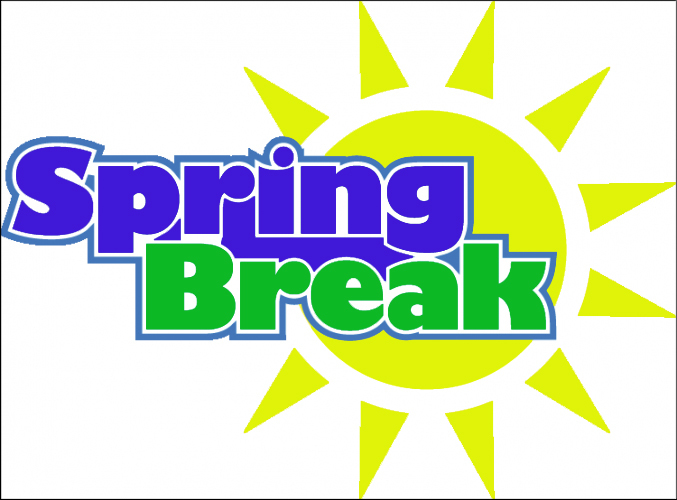 Girls, and Sr. 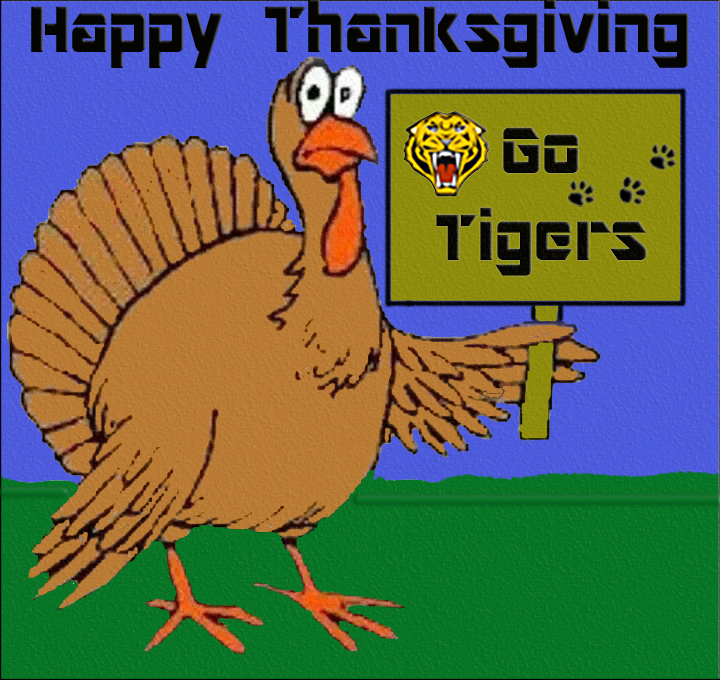 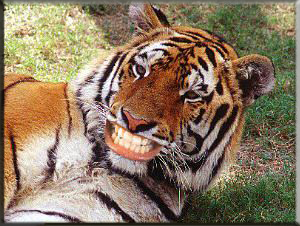 Boys, Go Tigers! 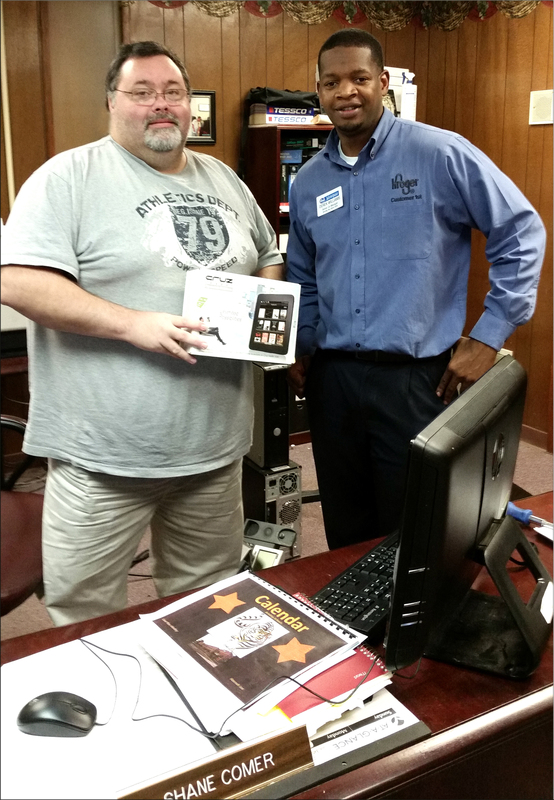 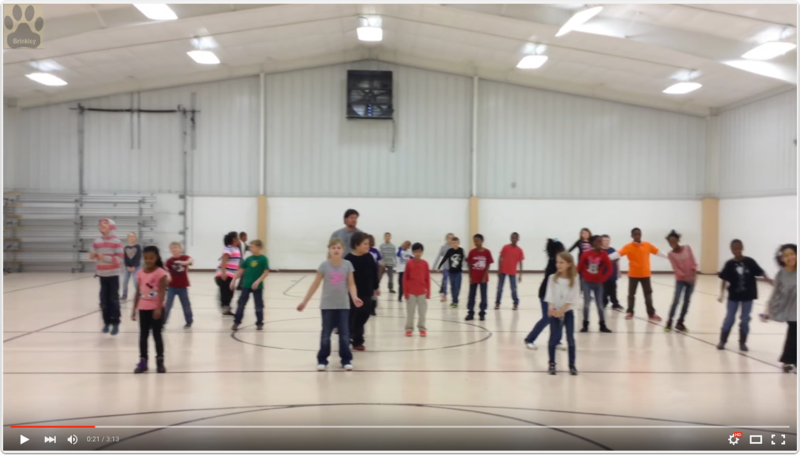 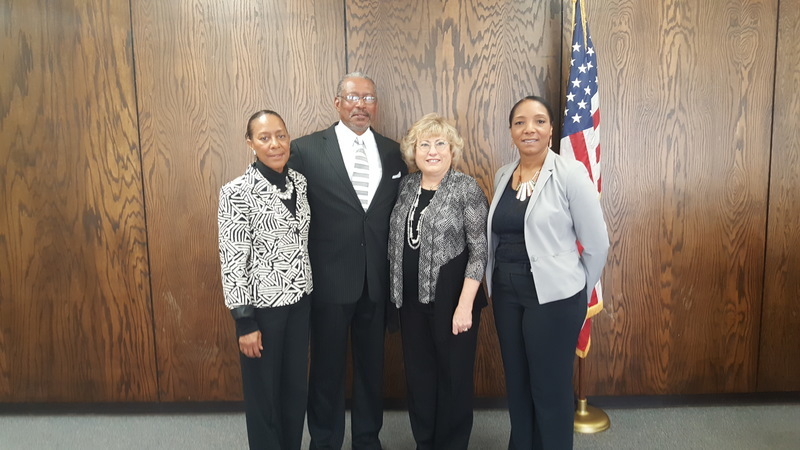 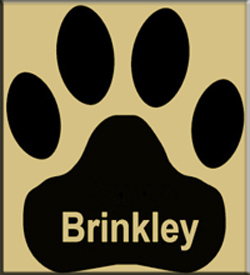 Brinkley Public Schools is now on social media. 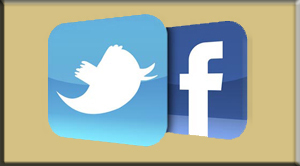 You can receive our feeds on Facebook and Twitter. The BHS 2015 Yearbook is now in!! 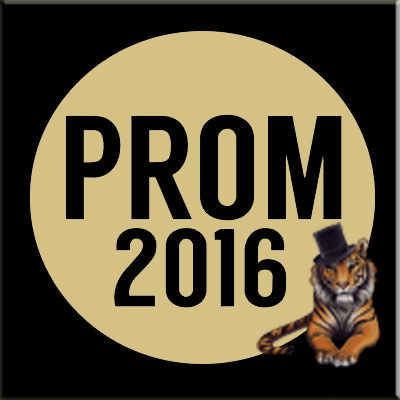 Please come the high school if you have bought one or would like to buy one! 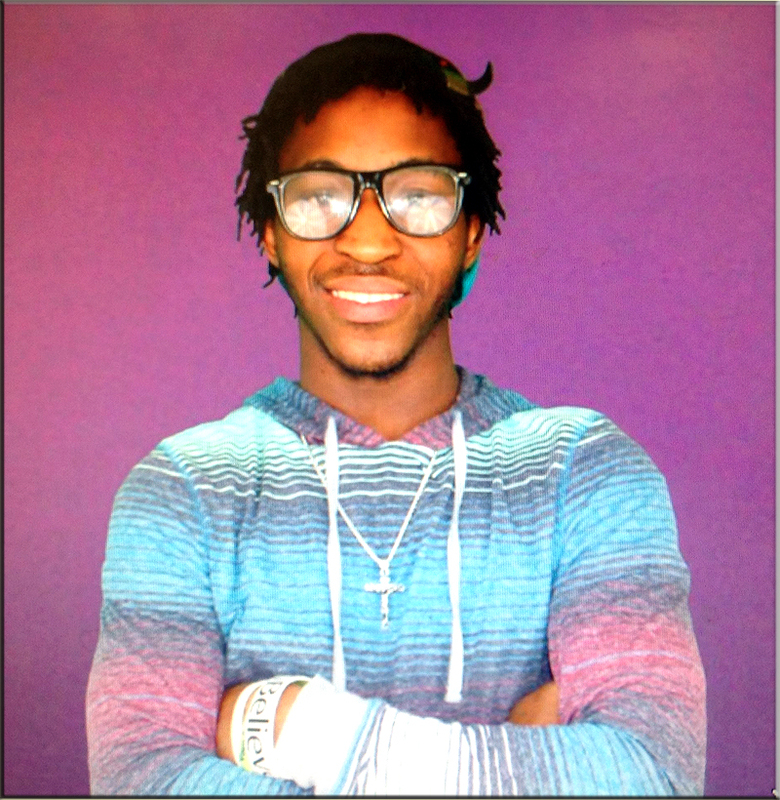 Class of 2016 Senior Retake pictures will be on October 5th. 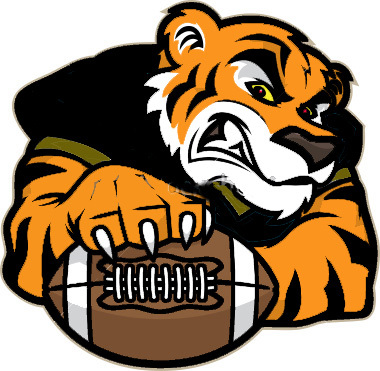 Football, Cheerleading, Tennis, and Golf pictures will also be on October 5th after lunch.